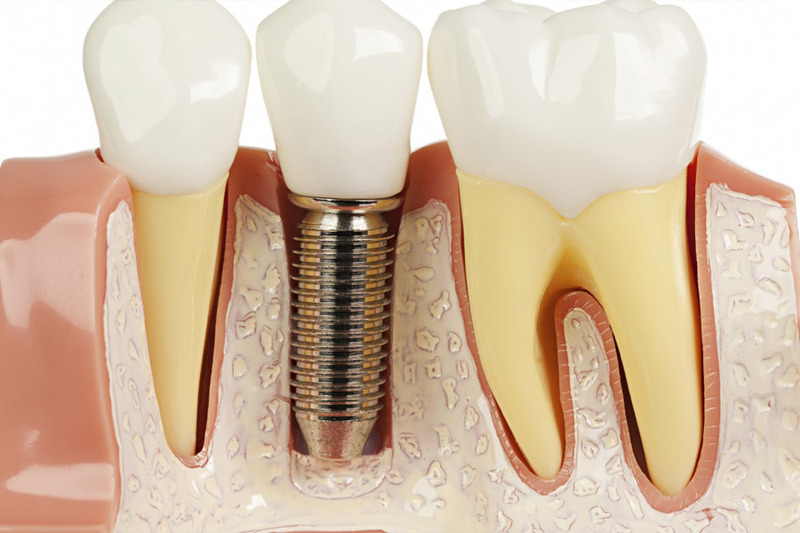 Dental implants are the preferred method for prosthetic replacement of missing teeth. Many of our patients prefer this tooth replacement option because it’s a natural looking and durable alternative that helps our patients maintain their smile. Before you select this option it’s important to understand the different types of dental implants and how to care for the artificial replacement teeth. A good candidate for implants should have healthy gums, enough bone to anchor the implants into the jaw, and a commitment to taking care of their implanted teeth and surrounding gums. During your first appointment, we will examine your gums and provide home-care recommendations to prepare you for your dental implants. Endosteal implants are surgically inserted directly into the jawbone. After the surrounding gum tissue heals, a second surgery is required to attach a post to the initial implant. Ultimately, an artificial tooth (or teeth) is connected to the post-individually or arranged on a bridge or denture. Subperiosteal implants is a metal frame that rests on top of the jawbone just beneath the gum tissue. As the gums heal, the frame becomes attached to the jawbone. Posts, connected to the frame, protrude through the gums. Artificial teeth are mounted to the posts. In most cases dental implants are successful, and there are a few measures you can take to improve success and make your implant last. Follow good oral hygiene practices and remember to brush twice a day and floss once daily. Using interdental brushes that that slide between teeth helps clean the difficult to reach spaces encompassing your implant. The goal: Making sure the tissue surrounding the implant maintains a pink color, is firm and keratinized with no signs of infection. Smoking is a systemic issue that can weaken the bone structure and contribute to implant failure. 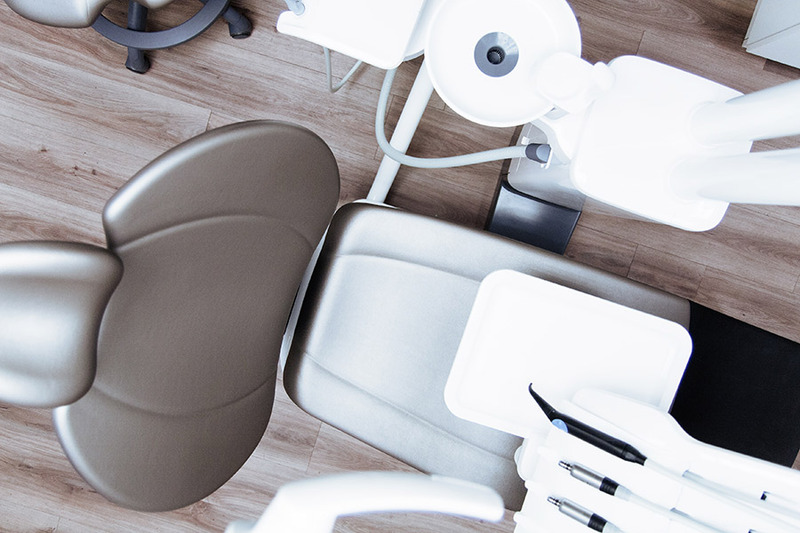 Schedule cleanings and exams every six months to help ensure your implant is in top condition, and that it stays that way. Don’t eat hard items that could break your crown and your natural teeth. avoid chewing on ice, eating hard candy and opening bottles with your teeth. Consider using an oral irrigator to reduce plaque/biofilm build-up, reduce inflammation, and clean hard to reach areas around the implants. The longevity and success of implants depend on your oral hygiene. Use a low-abrasive toothpaste or gel to keep your mouth clean and healthy. Dental implant malfunctions can occur for various reasons and on multiple levels. Short-term failures are a failure to heal within the bone, a process known as “osseointegration.” We can usually associate this type of failure with systemic factors, such as smoking, unchecked diabetes or low bone density. Inadequate oral hygiene and gum disease can place you at risk for a failed dental implant. Symptoms of a failing implant usually include pain, the movement of the implant fixture, bone loss, bleeding, and the production of pus. These short-term failures are handled by removing the implant, repairing the surgical site with a bone graft and allowing it to heal before attempting to place another fixture. Since bone heals much more slowly than soft tissue, this process can take several months.